Good Service Design is a title given to entries participating in the A' Design Award & Competition that comply with the "Good Service Design" criteria of A' Design Award & Competition, there is not a single category called "Good Service Design Award" however entries from several design award categories as listed in this page could be eligible for the title. Service design is the activity of planning and organizing workforce, infrastructure, communication and material components of a non-tangible product (i.e. service) in order to improve the quality and the interaction between the service provider and consumers of the provided service. Good service design is about making a service memorable, desirable and efficient. Good service design incorporates quality and experiences as an important ingredient. The aim of good service design is to plan and execute the service based on to the needs of consumers in a user-friendly, competitive and relevant way. Good service design is about understanding the behavior of the customers, anticipating their needs and motivations before the consumers do actually state it; i.e. good service design is about imagining future scenarios and exploring possibilities of consumer interactions and iteration of probable needs to ensure that the service is provided flawlessly. Good service designers are ethnographers and journalists; i.e. they are designers who gather customer insights through interviews, by shadowing service users and by experiencing similar or competitive services themselves to learn in action. Good service designers shall synthesize many experiences, insights and knowhow to generate concepts and ideas that help creation of positive experiences for better services. These new experiences are faster, emotional, memorable, economically-efficient, fault-tolerant, educative and sustainable. 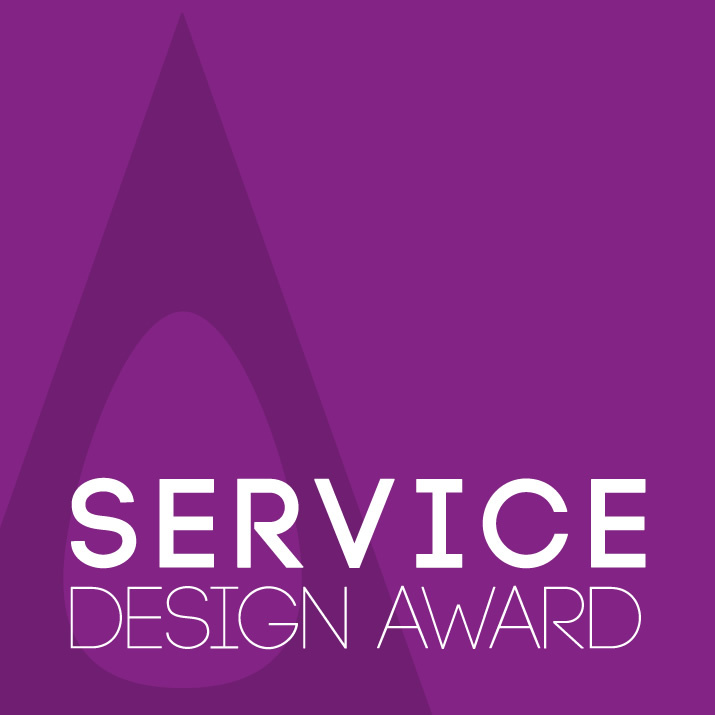 A’ Good Service Design Award is therefore highly relevant to ensure that the society experiences services that are more efficient, time-saving, positive emotional experience creating. Good Service Design increases the quality of life of citizens by providing them more spare time (through time-efficiency), by increasing the mood and emotions (through positive experiences), and by enabling public to achieve more in their lives (educative, informative). “Good Service Design Award” winner title is granted to A’ Design Award winning service design projects, the submitted service design projects are expected to visually portray and explore the service designs in form of scenarios, game-theory models and flow-charts. 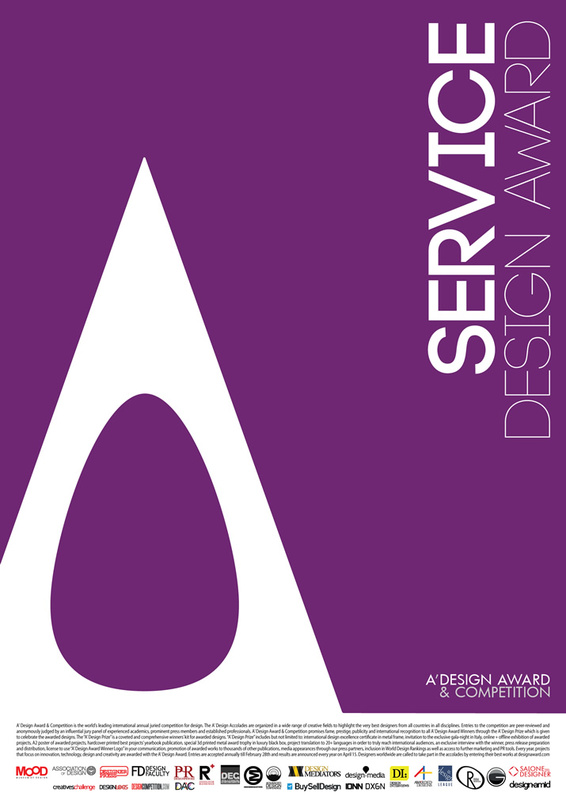 Furthermore, the A’ Design Award & Competition will send a shadow customer to ensure that the service is experienced in a positive manner by the consumers. Education Content, Training Materials, Courses, Workshops and More. Lodging, Restaurants & Bars, Theme Parks, Airlines, Hotels, Cruise Lines, Accomodations, and More. Sales Centers, Customer Support Centers, Contact Centers and More. Financial Products, Financial Services, Banking Instruments and More. Click on a category name above to discover more details and see previous Service Design Award laureates, or view top and recent Service Design Award Winners (all categories).